Do you enjoy following my adventures? 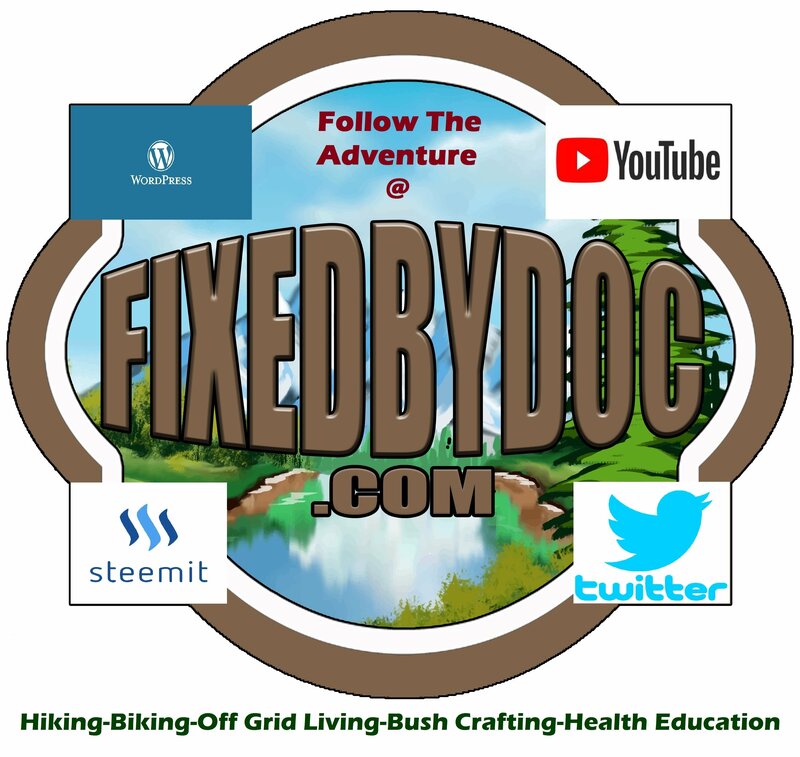 Would you like to get the FixedByDoc Logo on something cool? All profit made from this store goes to support my adventures in biking and hiking across the United States. Previous Previous post: What Is FixedByDoc Up To?? ?